You know it is winter time in Switzerland when people start wandering the streets with long pieces of fiberglass over their shoulders. 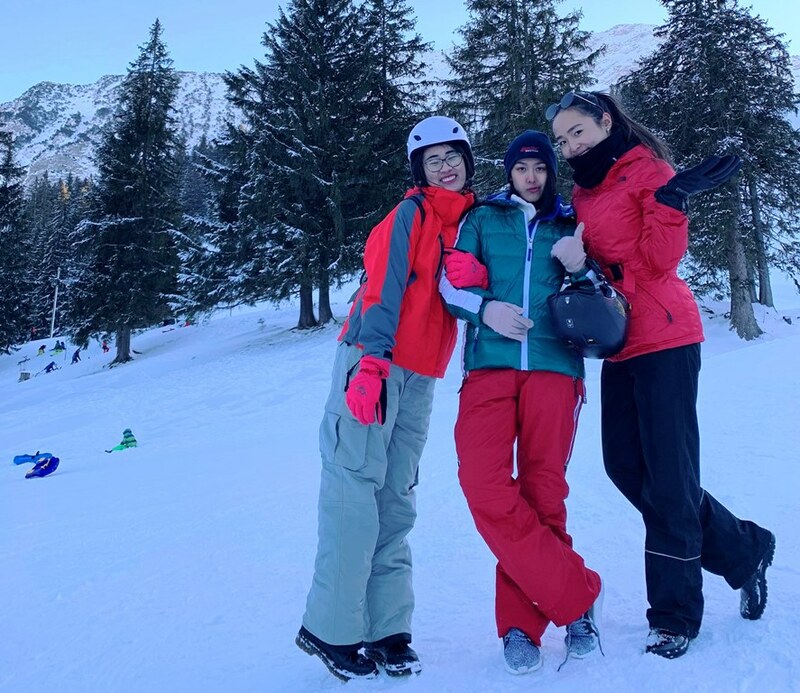 There is nothing quite like getting up above the clouds and into the mountains to discover the sunshine again and have fun trying one of the many traditional winter sports on offer. 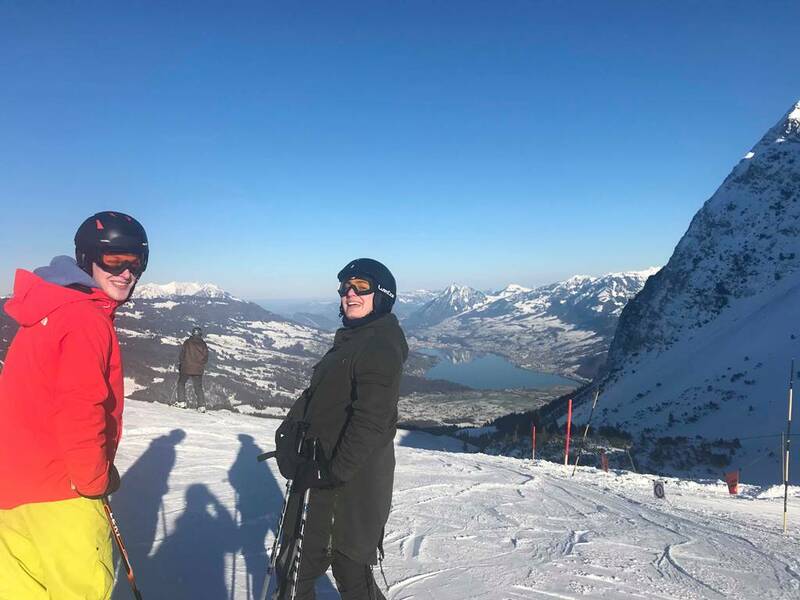 We are lucky that the IMI has easy access to many ski resorts in the nearby area, one of which - Mörlialp - was the location for our most recent IMI ski day. 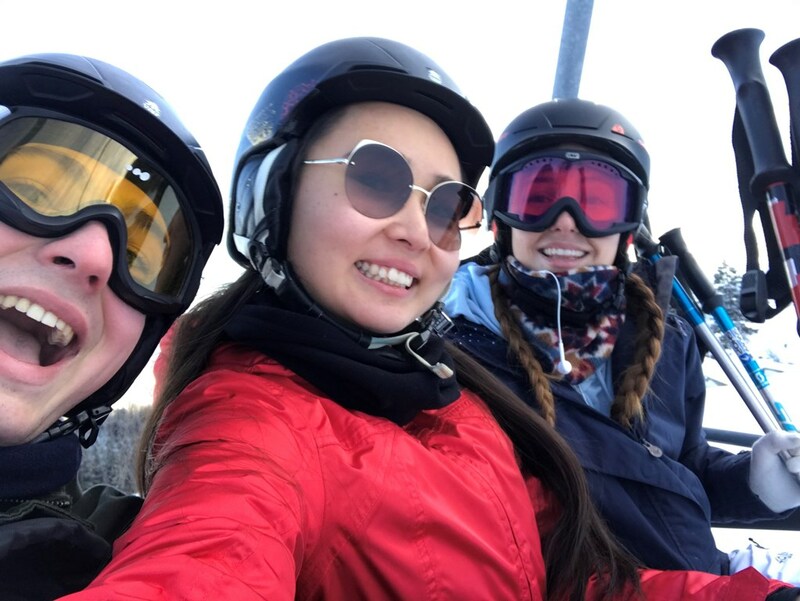 Organised by our Social Representative Committee, the excursion gave our students the chance to try skiing or snowboarding (many for the first time ever). 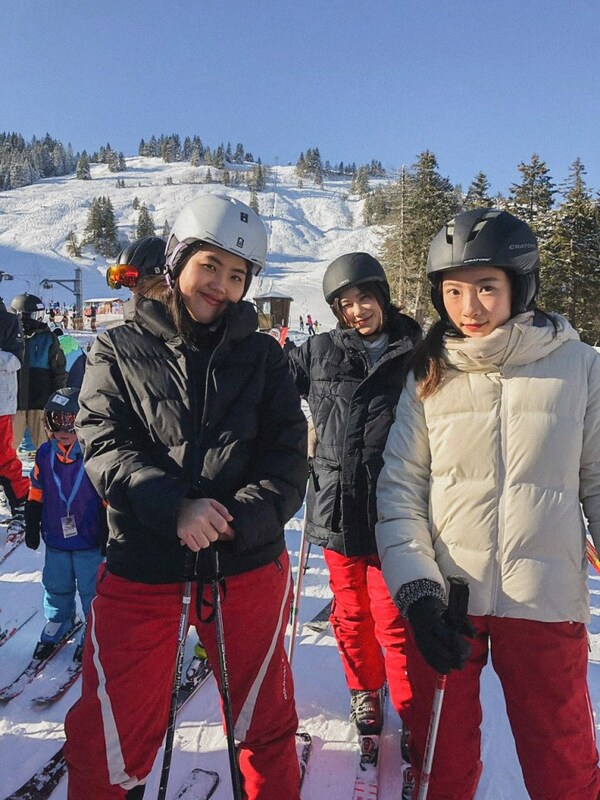 With ski passes, transport and equipment hire arranged in advance, participants could simply relax and enjoy the thrills of travelling down the mountain at speed. 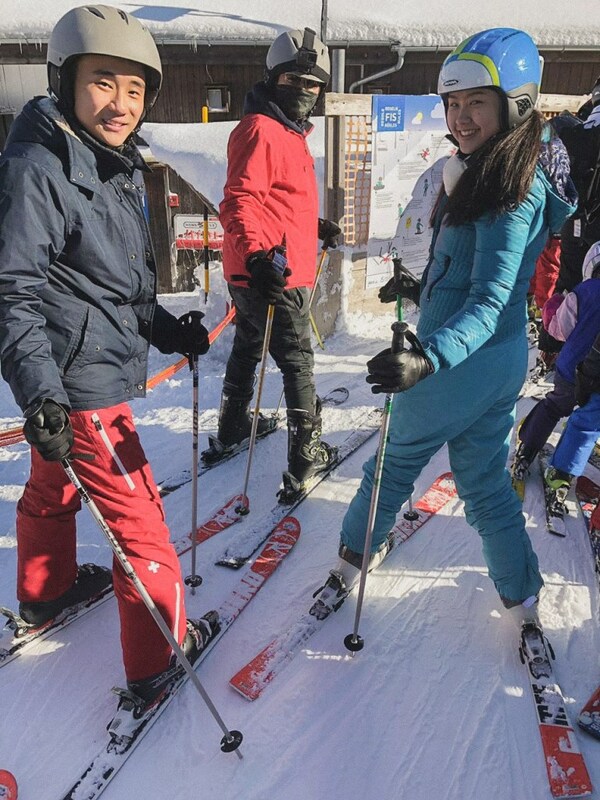 Safety always comes first though so, for our less experienced mountain adventurers, we organised ski instructors who could show them the basics and get them started on the slopes. 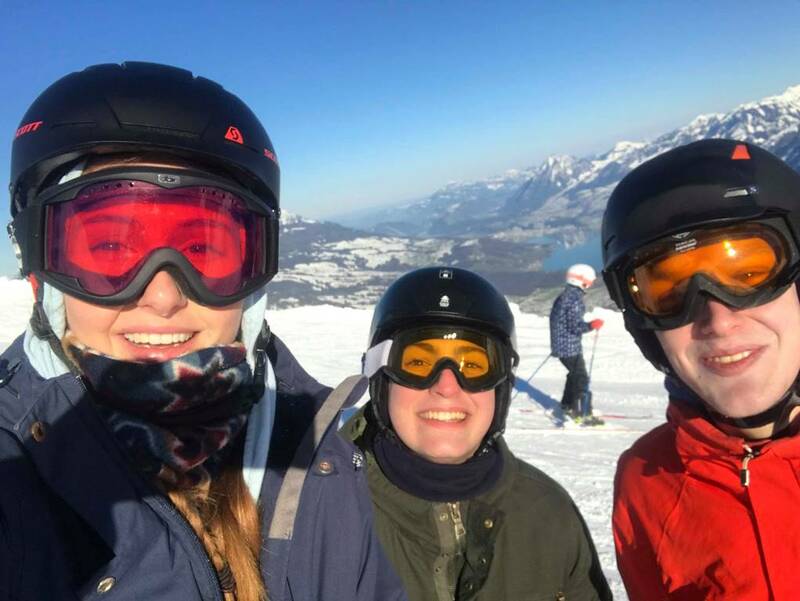 We were lucky to find beautiful weather at the top of the mountain (yes, in Switzerland you also need sun cream in the winter!) 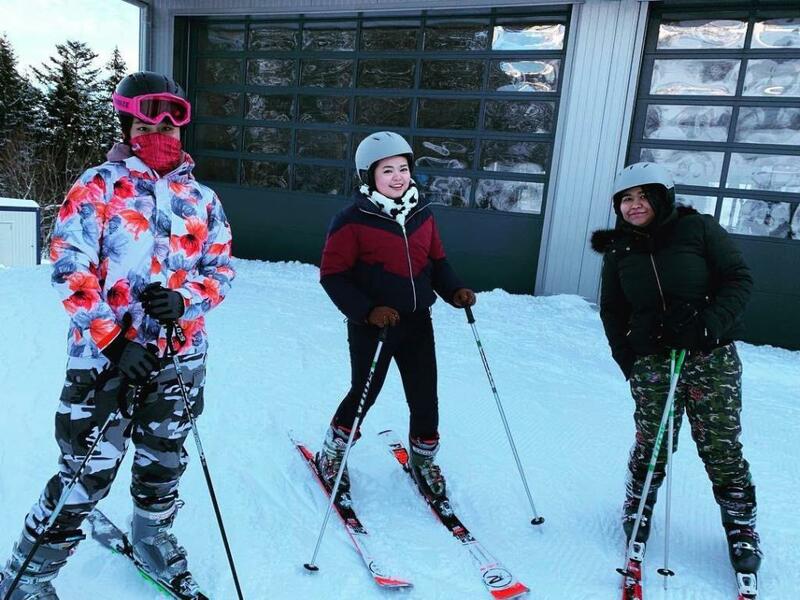 and even the students who were not so keen to try the sports could still enjoy the beautiful scenery and views. 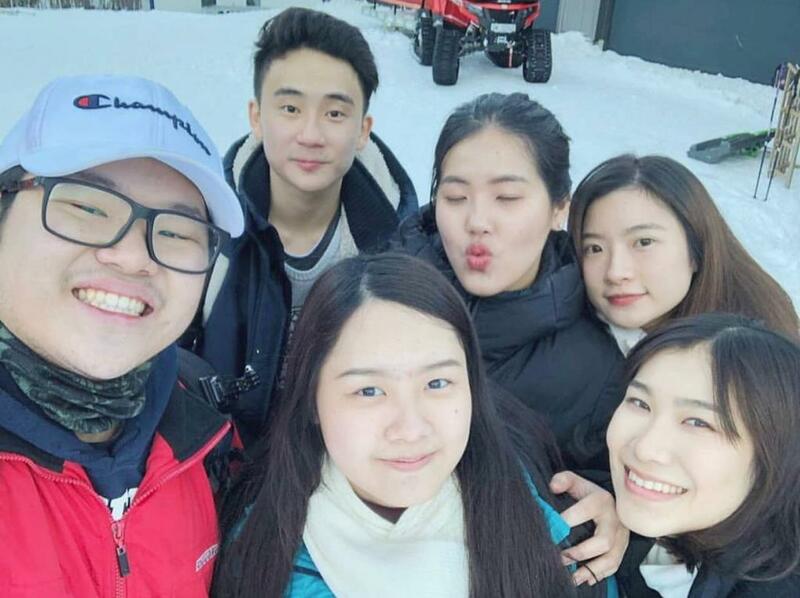 The day was a great success and all students returned to campus exhilarated, exhausted but most importantly in one piece! A big thanks to the SRC for all their hard work in organising the event!